When recollecting those perpetual hit makers of the ‘60s, singer/songwriter Tommy Roe’s accomplishments are among the elite of the music industry. 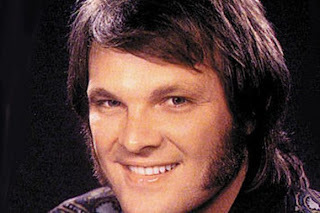 Tommy Roe wrote and recorded (6) Top 10 hits between 1962 -1969, more than any other solo American artist, including (11) Top 40 hits, (4) certified gold singles, and (2) #1 Hits. Tommy Roe is a member of the Hit Parade Hall of Fame, The Georgia Music Hall of Fame, and The Rockabilly Hall of Fame. Roe will also be inducted into the Iowa Rock ‘n’ Roll Music Association (IRMAA) Hall of Fame on September 2nd 2012. Rock and Roll pioneer Tommy Roe became an overnight Top 40 radio sensation with his 1962 #1 Hit “Sheila,” a tune in which Roe pays homage to Buddy Holly. Tommy Roe scored again the following year with his Top 10 hit, “Everybody” reaching #3 in the U.S. In 1963, Tommy Roe and Chris Montez (“Let’s Dance,” “Call Me,” “The More I See You”) toured with an up and coming rock and roll band called The Beatles. Roe initially tried to get The Beatles a recording contract but was told by a record executive to stick to writing music and leave the record business to him. 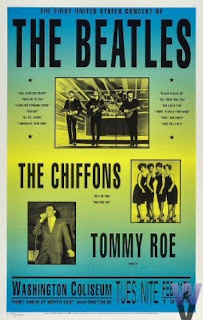 When The Beatles popularity materialized, Tommy Roe was asked to perform at their first American concert at the Washington Coliseum in D.C. Because of an overseas wave of music to hit the U.S. called the British Invasion, Roe was forced to conceive a new sound. In 1966, Tommy Roe’s #8 Top 40 bubblegum hit, “Sweet Pea” swept the nation, followed by a British Invasion influence release, “Hooray for Hazel” which reached #6 on Billboard’s Top 100. In 1969, Tommy Roe struck gold twice with the prevailing, “Dizzy” reaching #1 and the Freddy Weller (Paul Revere & the Raiders) co-written tune, “Jam Up and Jelly Tight” peaking at #8 on the Billboard charts. 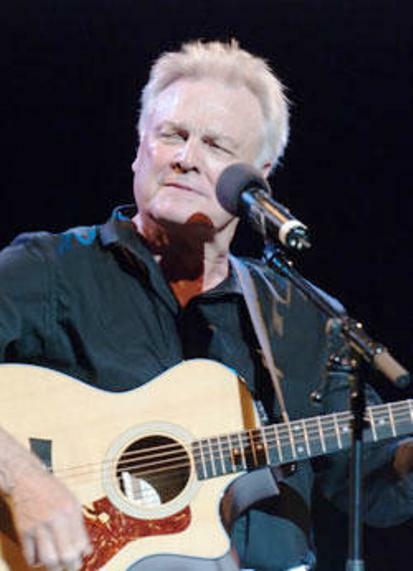 Tommy Roe’s willingness to accept and create new musical ideas sustained enormous commercial success during the most competitive period in American popular music. I had the rare and wonderful opportunity to chat with Tommy Roe about his illustrious music career, including his personal experiences with The Beatles, Elvis and Frank Sinatra. 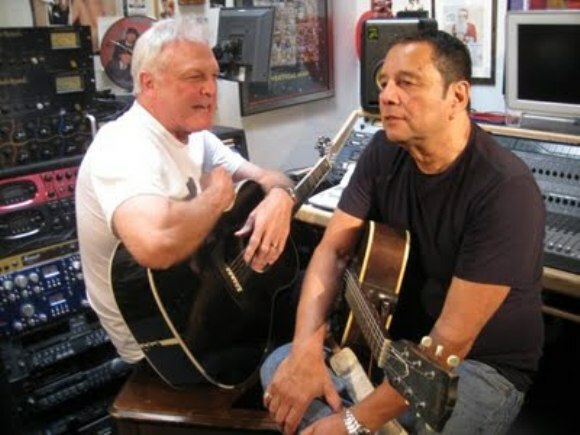 Here’s my interview with singer/songwriter/musician/rock and roll pioneer Tommy Roe. Ray Shasho: Thank you for being on the call today Tommy. How are things in Los Angeles? Ray Shasho: I heard through the grapevine that you’re working on a new CD. Ray Shasho: We’re all anxiously awaiting some great new material by Tommy Roe. You are a true rock and roll pioneer. Ray Shasho: I’ve heard the good and the bad about record companies in the 60’s. After chatting with Tommy James, he told me that even though he was literally cheated out of million in royalties, if it weren’t for Record Exec. Morris Levy, he would have never been a star. Ray Shasho: I was intrigued by the artistic photos that you shot internationally and displayed on your website. Ray Shasho: You also worked for General Electric? Ray Shasho: Your first big hit, “Sheila” was one of those rock and roll originals. I’ve always felt if you had continued in that musical direction, you would have been a hell of a rocker. Ray Shasho: I always wondered if it was your decision to change styles musically or the record labels. 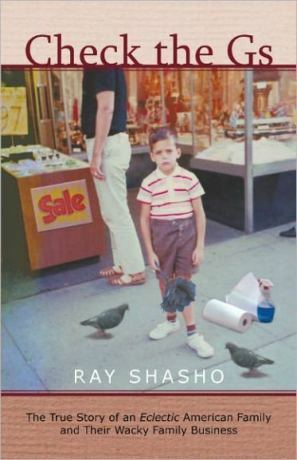 Ray Shasho: When you wrote “Sheila” were you thinking about Buddy Holly at the time? Ray Shasho: Besides Buddy Holly who were some of your early influences growing up? 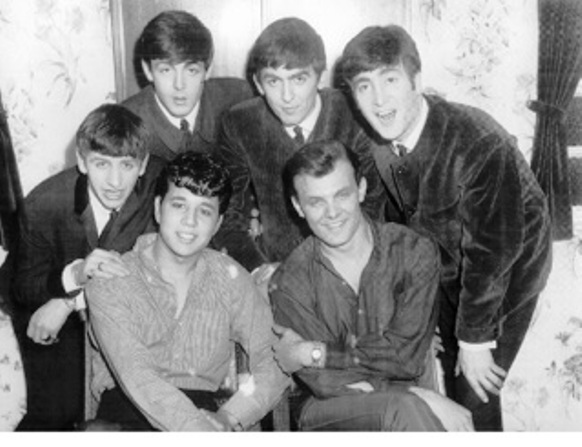 Ray Shasho: You toured with the Beatles before they got big in America. Ray Shasho: In 1964, you were on the bill with The Beatles when they played their first American concert in Washington D.C. at the Coliseum. Ray Shasho: I had a friend that was actually at that concert, he said that he couldn’t hear any of the music because the girls were screaming so loud. Ray Shasho: I was there as a kid, I think to watch the Ringling Brothers and Barnum & Bailey Circus, and the Coliseum was in a really crappy neighborhood. Ray Shasho: Tommy, not only are you a rock and roll pioneer, but you’re also a very important part of Beatles rock and roll history. We haven’t covered Elvis Presley yet … have you met him? Ray Shasho: I was a huge fan of Frank Sinatra. I saw five of his concerts including front row center seats at Caesars Palace in Vegas and Resorts in Atlantic City. I’ve always wanted to meet him, what was Sinatra like? Ray Shasho: When “Hooray for Hazel” hit the Top 40 airwaves, I really thought it was part of the British Invasion. I never imagined the tune to be a Tommy Roe song. Am I correct to think that the song mirrored the British Invasion? Ray Shasho: What was the origin behind “Hooray for Hazel”? Ray Shasho: There seems to be a resurgence of “Sweet Pea” on You Tube. The song is getting thousands of hits, and everyone seems to love the little girl that you sing to in the video. Ray Shasho: Tommy, you’ve got some concert dates coming up? Tommy Roe: “We’re going to start on April 7th at the Riverside Casino in Iowa and then we go up to the Seneca Niagara Casino in New York. We’ve got some dates over in Canada in May and coming down to the Villages in Florida on June 18th. We do an hour show with an acoustic set in the middle and a Q & A with the audience which I really enjoy. It’s a lot of fun and the audience loves it. Ray Shasho: Tommy we’re all looking forward to your new CD and upcoming concert dates. Thank you for being on the call today and most of all for all the great Tommy Roe music over the years. Watch for Tommy Roe’s CD including brand new material soon!